To welcome troops passing through Portsmouth International Airport on their way to, or from, Afghanistan or Iraq, or any other areas of conflict in any part of the world. 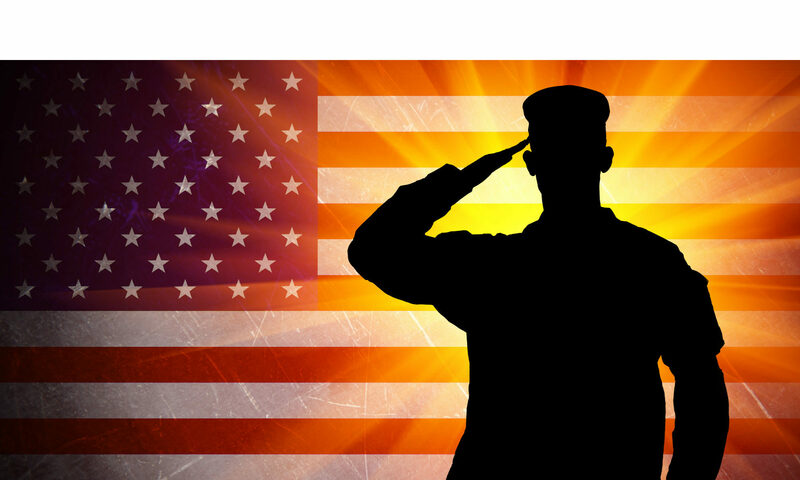 To create within Pease Trade Port an environment that reflects the respect and high esteem in which we hold all Veterans. To promote broad participation by the general public in this welcoming of heros, paying special attention to the education of school children by instilling respect and admiration for the troops through formal ceremonies for each flight. If you would like to receive the flight hot mail schedule, please fill out the mandatory sign-up form and information form. Federal or state picture I.D. required. 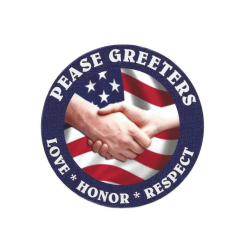 For General Pease Greeters Summary Click the Button Below.